Comfort zone. A behavioral state that doesn’t fabricate anxiety because I’m using patterns I’ve learned will deliver my expected level of performance without risk. But at present, I wasn’t in mine. Having recently graduated from Bible college and been summoned to pastor my first church, my excitement level was intense. But one responsibility the committee failed to share was delivering grief…leading the congregational singing. To say I have a Barney Fife voice is putting it mildly. He couldn’t carry a tune in a bucket; I can’t even carry the tune. And to stand before 50 people and attempt it was nerve shattering. After five years my singing was still deplorable, but my nervousness eventually subsided. Moses was outside his comfort zone. Leading two million people through a wilderness to the Promised Land was no small task…and one that caused him great anxiety. But God assured him, I will personally go with you, Moses, and I will give you rest—everything will be fine for you (Exodus 33:14 NLT). By reading the bible and Christian history-and through personal experience, I’ve concluded that stepping outside our comfort zones is a frequent occurrence for the Christ follower. Otherwise, it wouldn’t be faith walking. When you feel led to step outside your comfort zone, make sure it’s at God’s prompting. If you’re not positive, experimenting will usually reveal the answer in short order. When outside your comfort zone…but in God’s will…claim the confidence of God’s strength and rebuke the spirit of fear. And any time we follow God in faith…whether in or out of our comfort zones…we must be devoted to God’s call as Moses was. Walking outside our comfort zones is an expression of our trust in God not an act of foolishness…though it may appear so to others. Get “zoned out” for God. Prayer: Almighty God who has promised never to leave or forsake us, we trust You in faith to sustain and protect us when we follow You into areas of service we’re uncomfortable with. Get it now for 99 cents with coupon code NQ87Z. An ebook on getting the Christian life right. 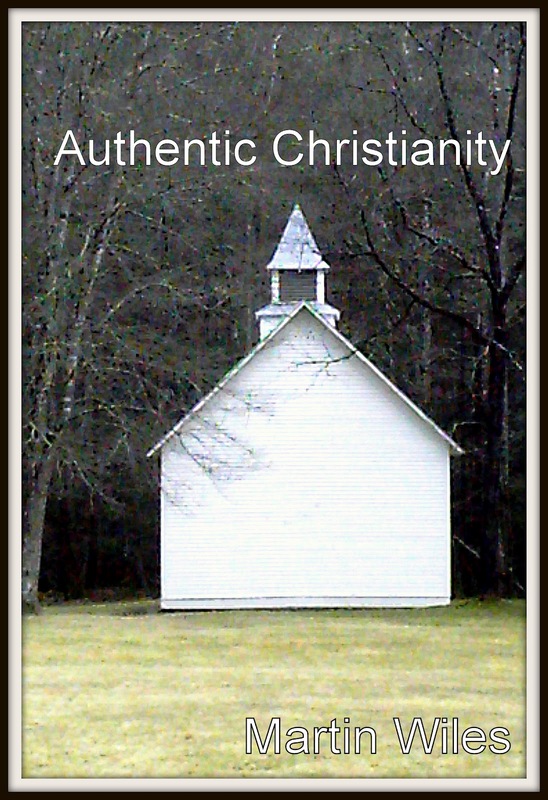 Click the title-Authentic Christianity, for downloading information.